Now Food on the Edge is on the way in Galway, 24th &25th October, and the relationship between the food industry, the planet and customers is being discussed. 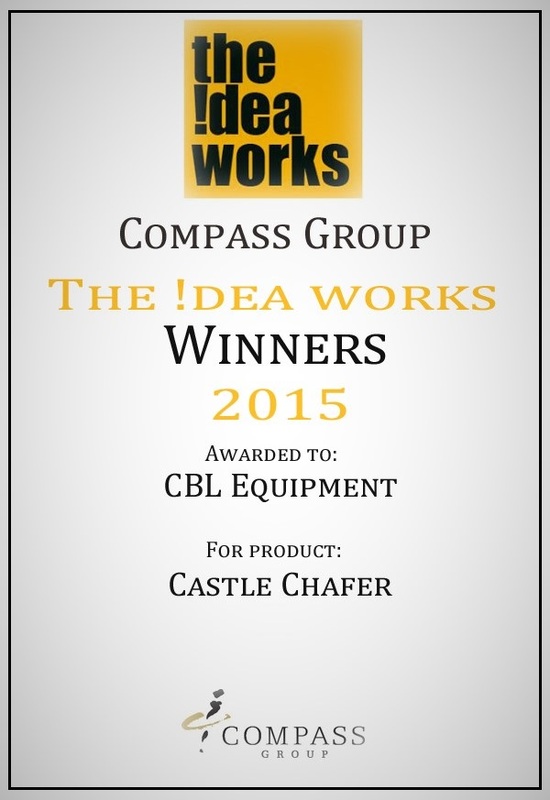 We at Castle Chafer decided to see what we can bring to the Clean Dining table, ahem. 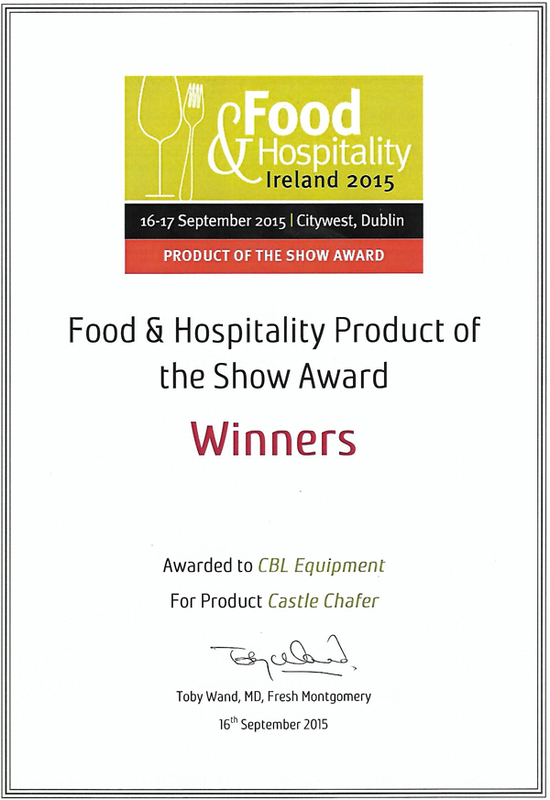 For many Clean Dining is solely about using and cooking ingredients in a healthy manner. Clean Dining is also ensuring that not only growing and cooking of food is “clean” but all parts of food service is as low impact or “clean” as possible. Many top chefs are using imaginative ways to achieve this clean taste and cooking of food with local-sourcing, seasonal produce and utilizing little known local herbs and vegetables. 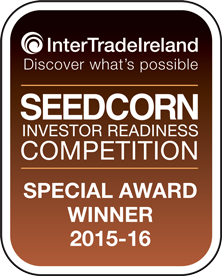 From Noma of Copenhagen or L’enclume in Cumbria or indeed Aniar of Galway City where Food on the Edge is held, Clean Dining is on the rise. 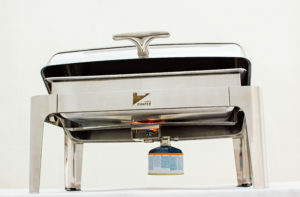 Traditional chafing dishes and bain-maries use water, excess energy and often lead to food waste due to food not being hot enough. 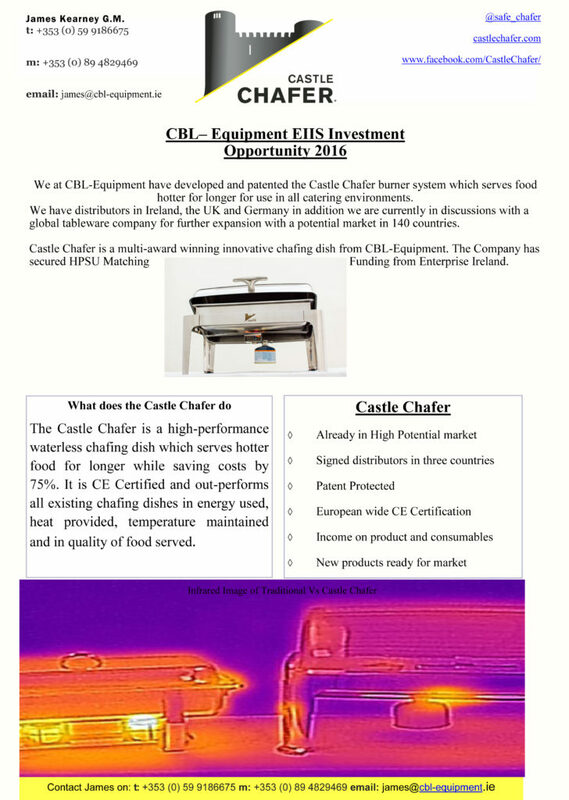 The Castle Chafer is waterless, carbon emissions are reduced by 75% and food waste is reduced. From our reusable burners, using 1 gas canister to 16 gel fuels and high insulation levels we reduce production waste and promote cleaner processes in catering from kitchen to table. 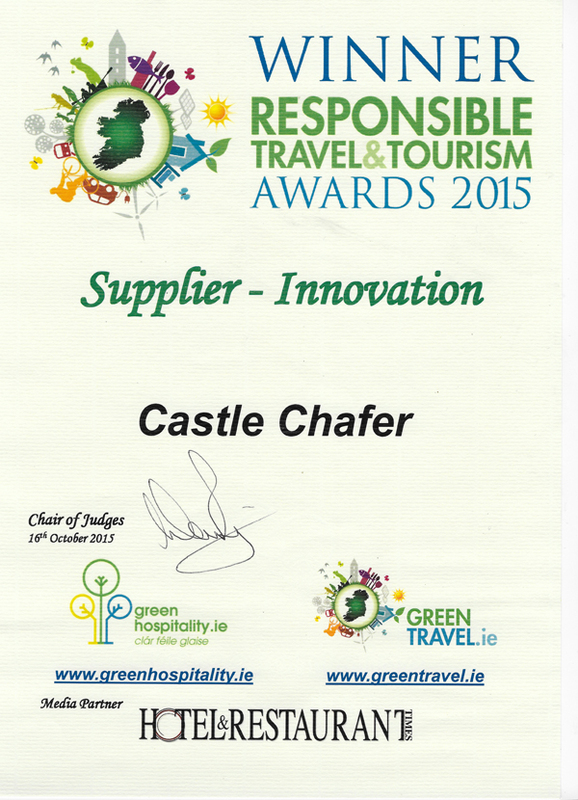 We are happy to be innovators in Clean Dining at Castle Chafer and are committed to sustainability in food. 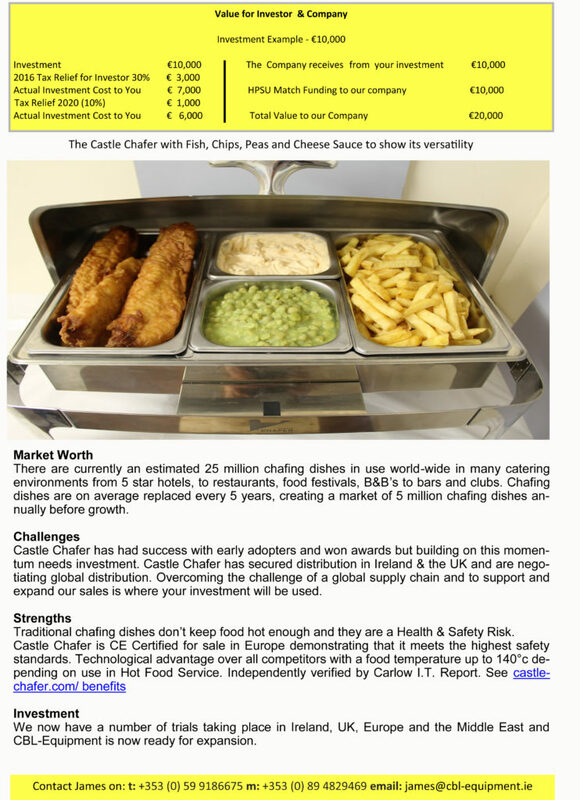 Just recently we at Castle Chafer have been wondering exactly why you as customers should buy our product…. Not just, as we all know, that it is the most efficient way to keep food hot or indeed cold out there but decided to have a look at the great big world of the internet. While out there we looked at many of the big travel review sites and saw that on many occasions customers loved where they stayed, the staff and the food on offer. 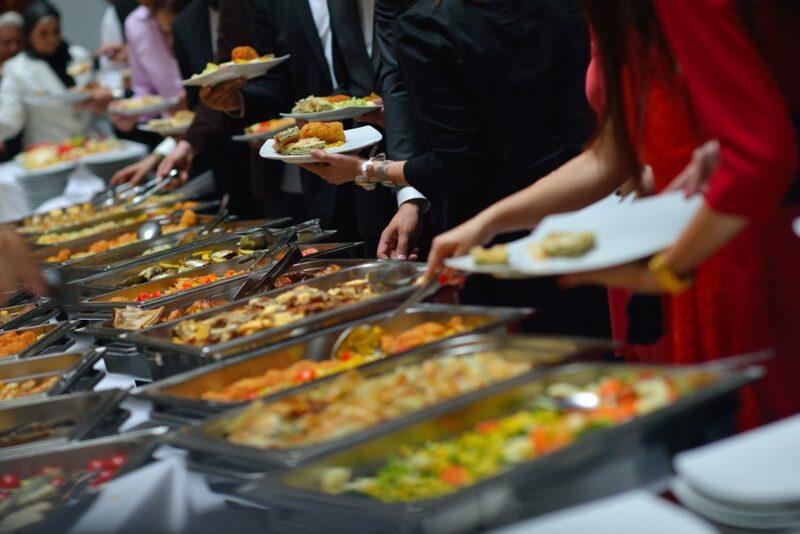 What we did find was a number of times that customers complained that their food was over-cooked, cold when meant to be hot and warm when meant to be cold especially in buffet style settings. We looked at hotels on some well-known travel advisor sites, after all tis the time for holidays and faraway dreams, and saw that this even resulted in some tips on how to get the best service so as to avoid disappointment. 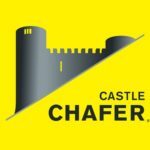 Now while we are not talking about cruises this guide to buffet service struck us as a lot of rules and guidelines to overcome a problem that doesn’t exist with the Castle Chafer.